Midland-ACS 1/2" NPT Air Pressure switch. 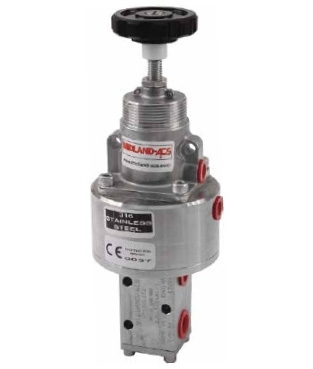 A compact fully adjustable pneumatically operated 316L stainless steel pressure switch with operating pressures up to 16 bar (232) psi. For use on fail-safe systems.